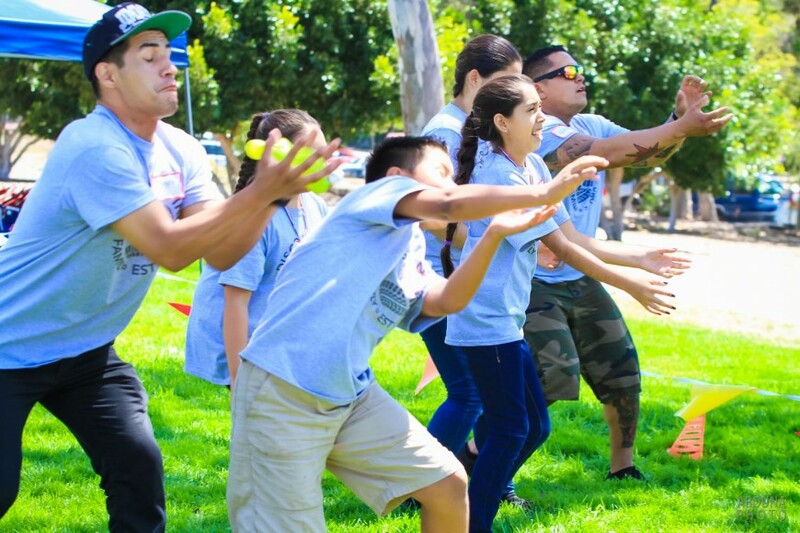 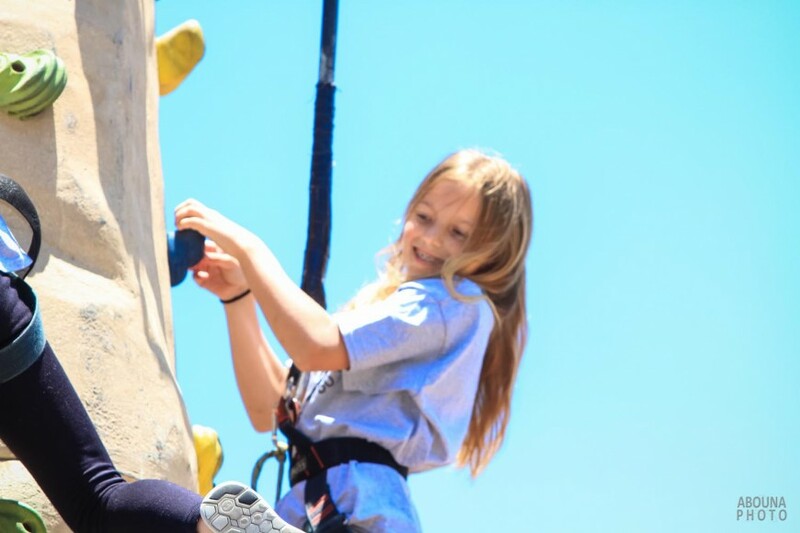 Another family-fun, team-building day for families of the San Diego region Discount Tire. 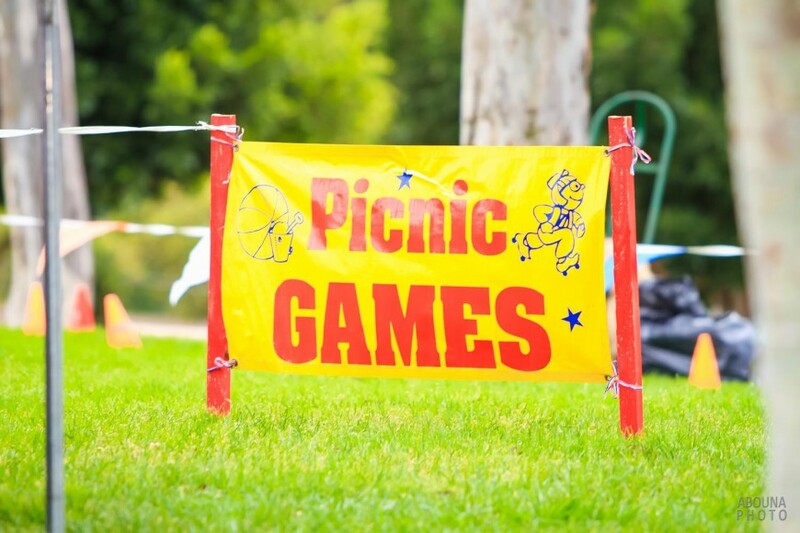 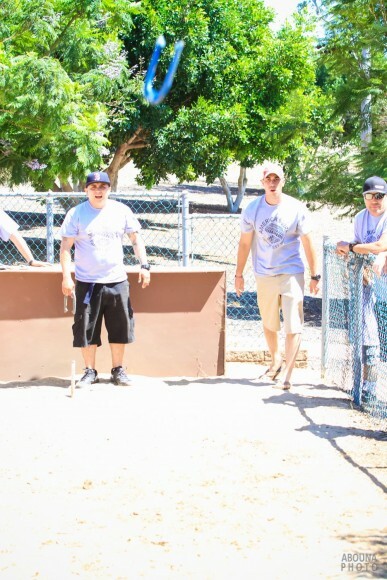 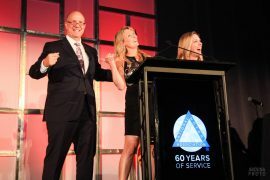 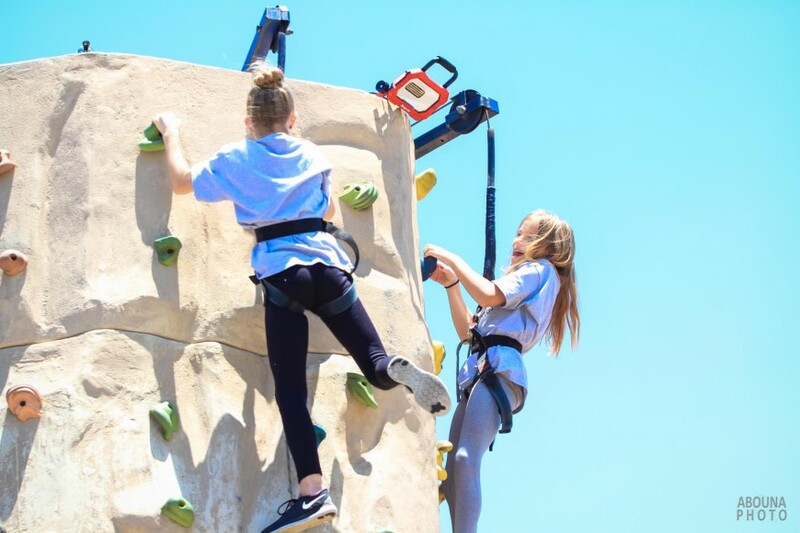 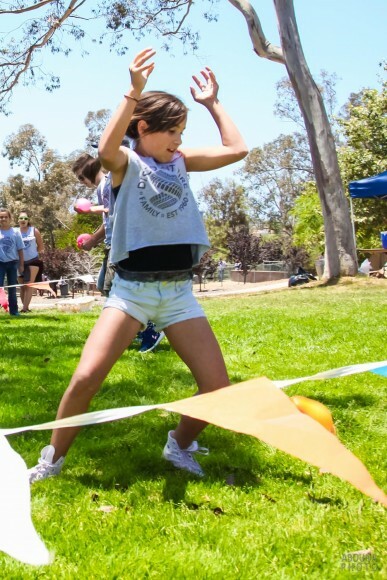 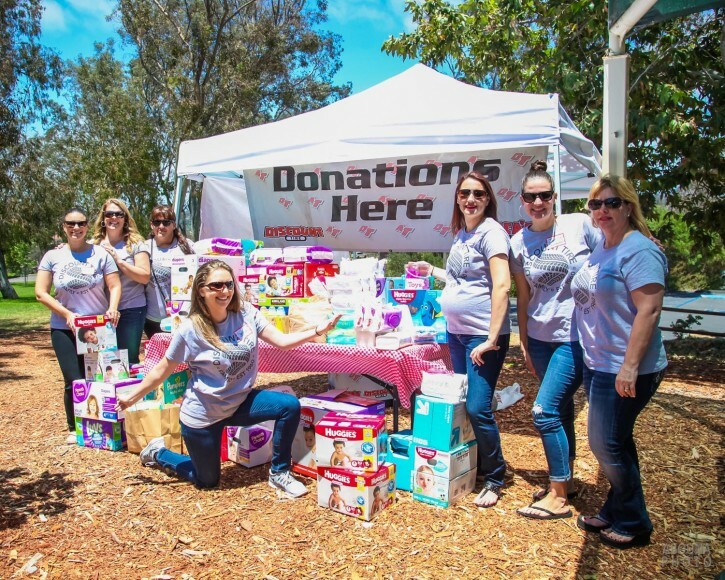 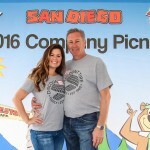 The company held their annual summer event at the 125-acre San Dieguito County Park in Del Mar, California. 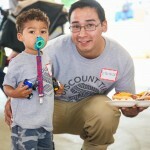 I was on hand to capture their company picnic photography, including posed family photos, and lots of candid shots of the many fun activities at the park. 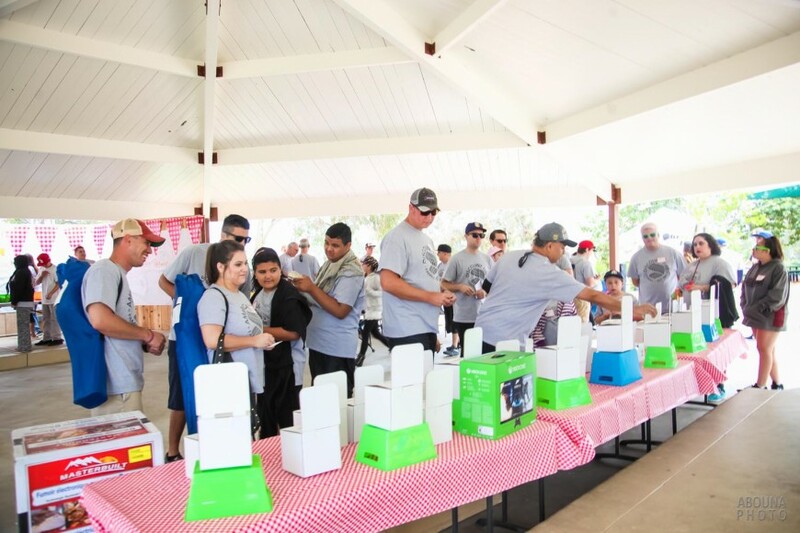 As with the picnic in previous years, it was another really fun corporate event that also included great food and a wonderful collection of raffle prizes. 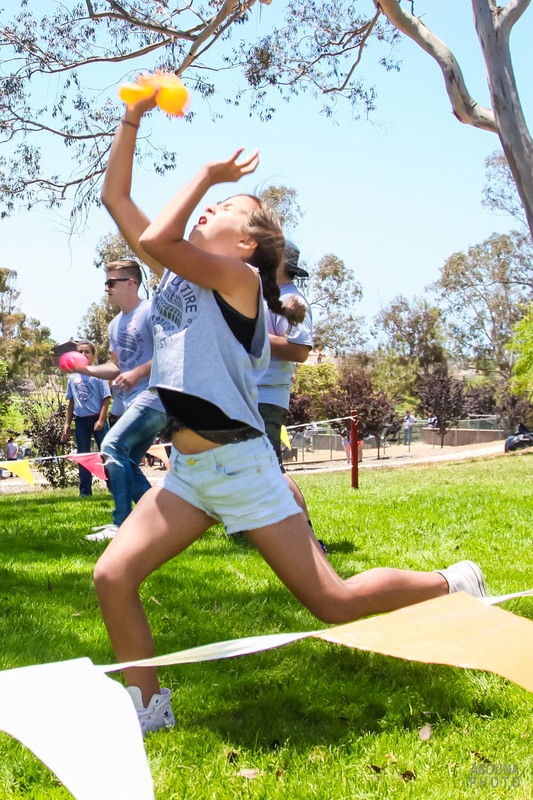 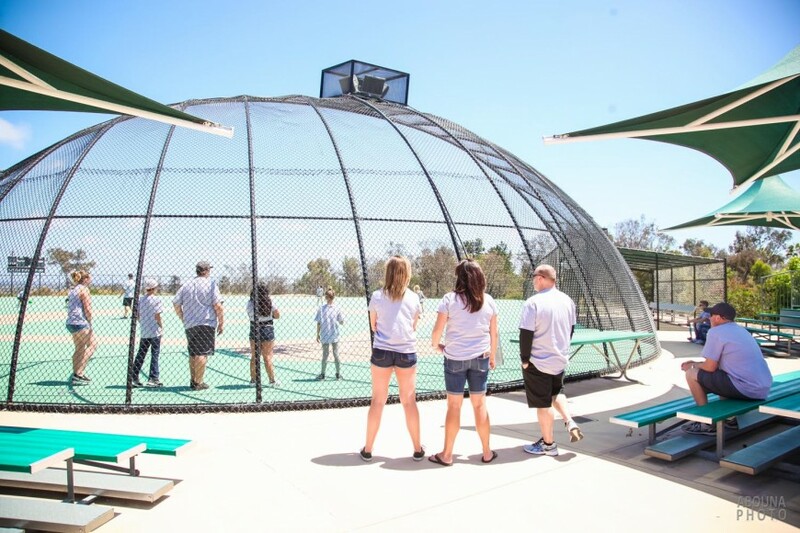 The County of San Diego San Dieguito Park in Del Mar, California, offers a variety of recreational activities including playgrounds, exercise stations, a basketball court, pavilions, a wedding gazebo, large open lawn areas, picnic areas, and BBQ’s. 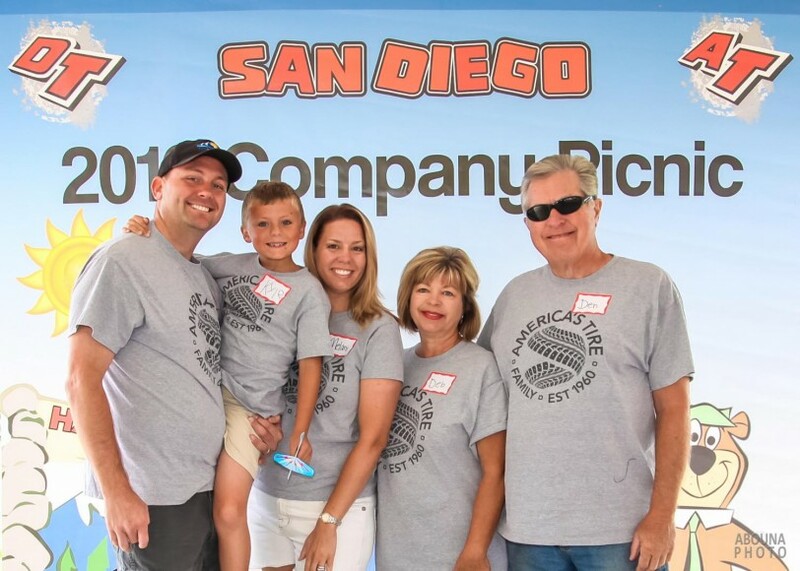 With all of these complete features, it was the perfect spot for Discount Tire’s company picnic for its San Diego region, and a great time for me to provide their event photography. 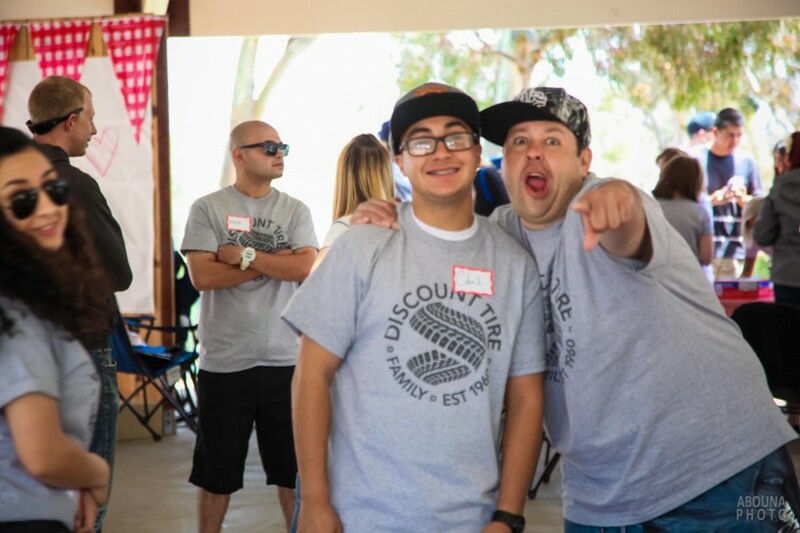 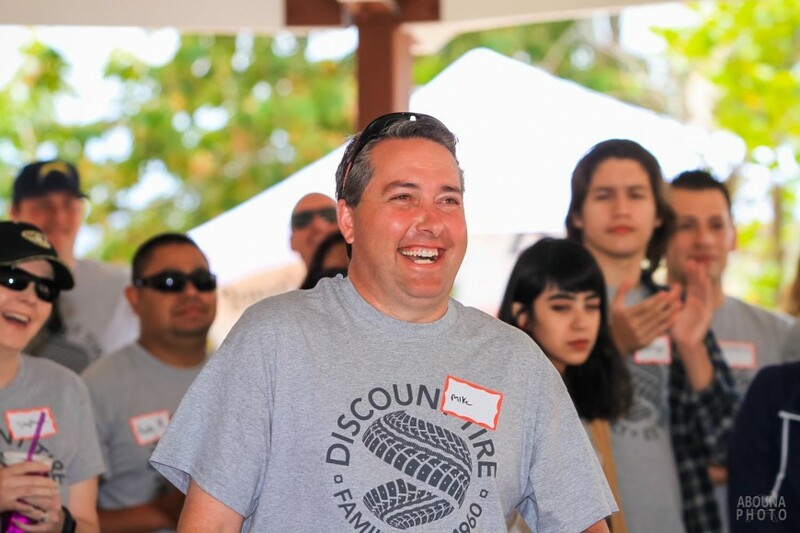 In this article there’s a collection of some of my favorite shots of the Discount Tire company picnic photography, you can see a wonderful mix of mid-day fun with employees and their families as they enjoy fun games, a catered BBQ, raffles with great prizes, and posed keepsake photos. 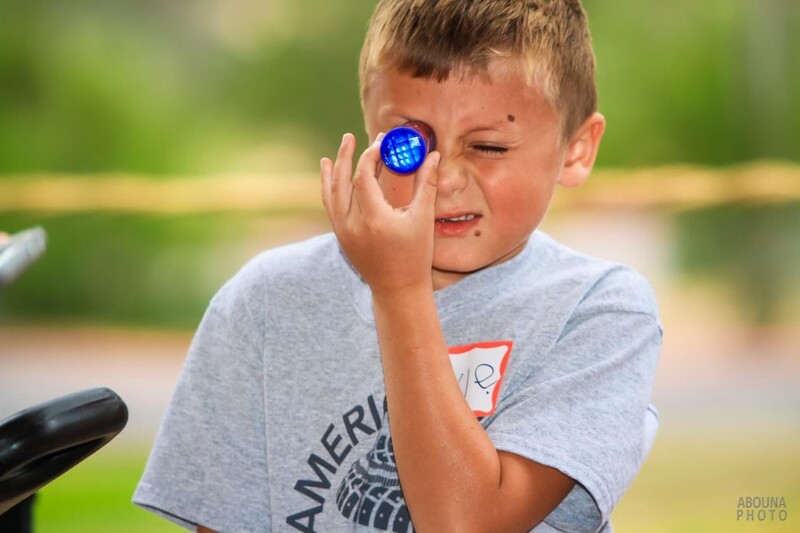 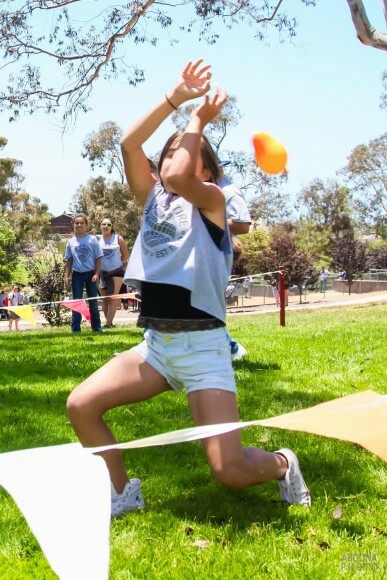 The games were for kids and grownups alike, and included events like water balloon tosses, egg tosses with action shots of eggs breaking, horseshoe game with the shoes in mid-flight, and much more. 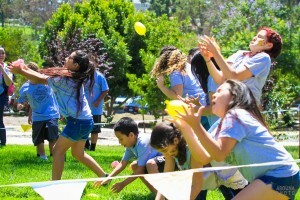 The games’ event host was lively and fun, and all participants received a prize or medals. 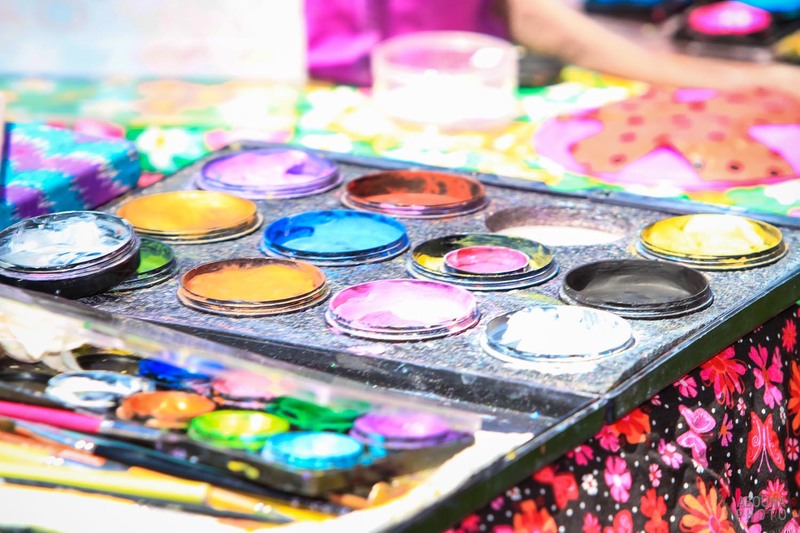 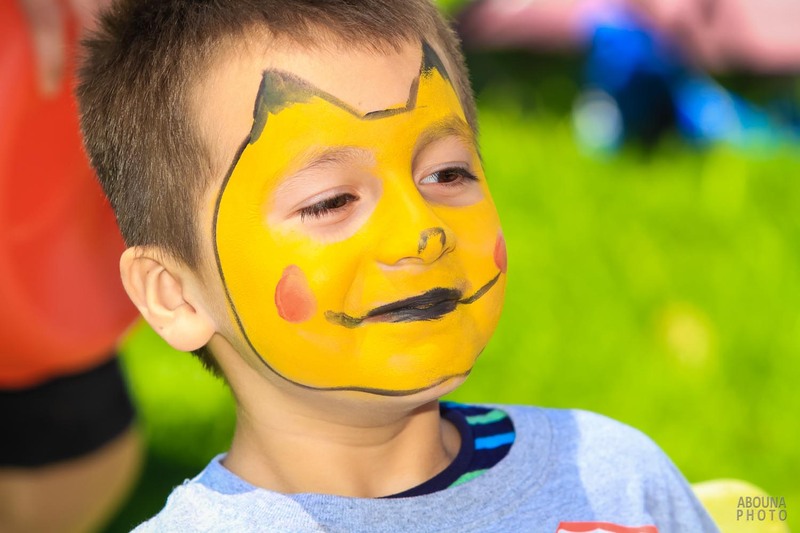 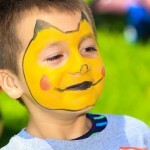 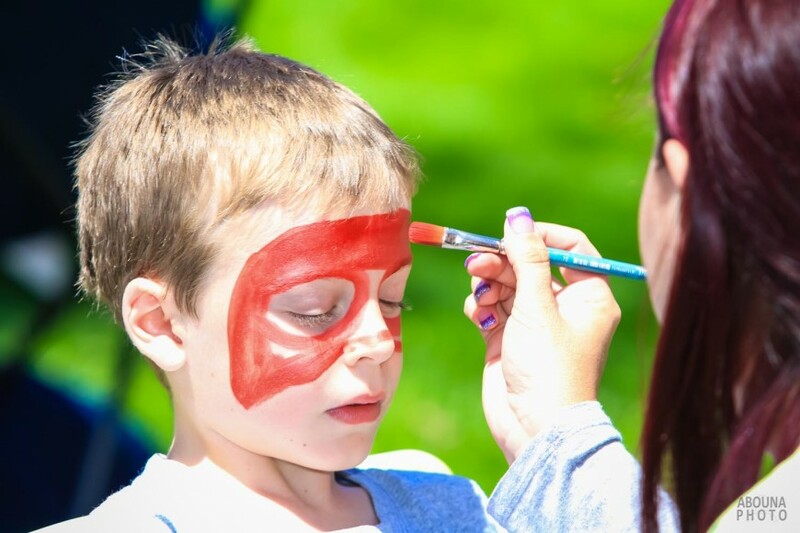 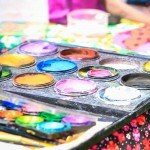 Various booths were also set up for activities like rock climbing, bounce house and slides, popcorn, shaved ice, face painting, and arts and crafts. 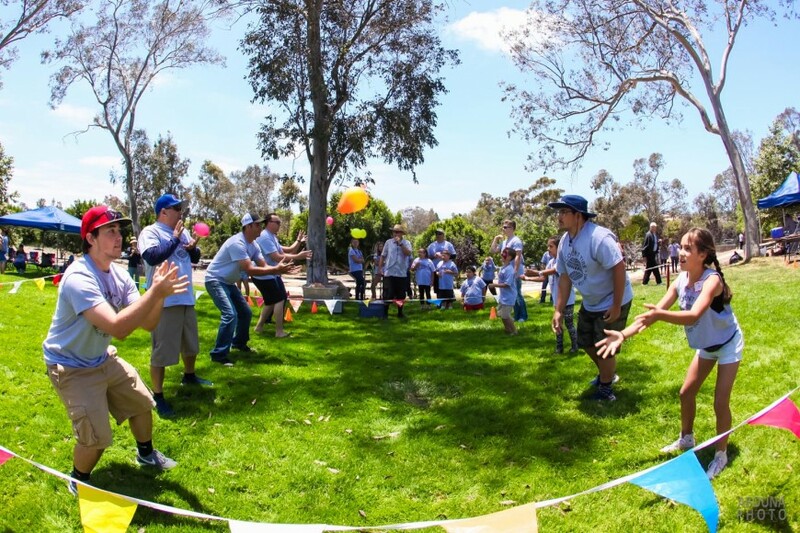 Other facilities at San Dieguito Park included a playground and the always-popular horseshoes. 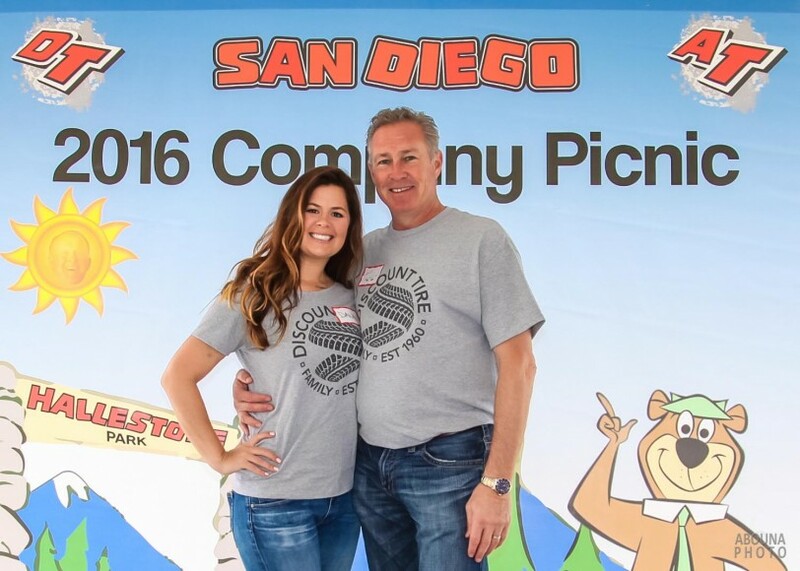 Also shown in this collection of Discount Tire’s 2016 company picnic photos are a few of the posed family photos that were photographed with the sign for the picnic’s theme. 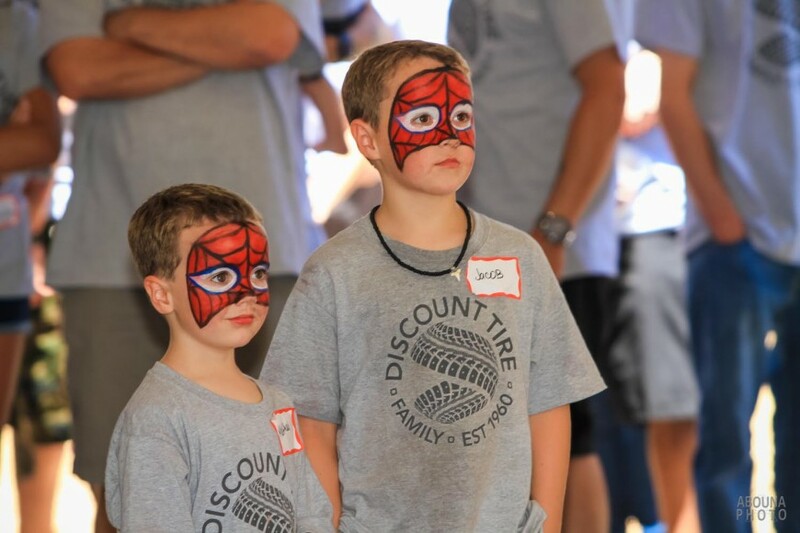 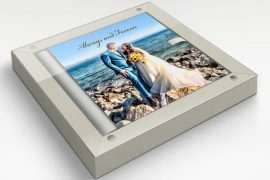 As I always create for Discount Tire’s company events, each of the posed photos are printed in 5×7″ size and placed them in a nice presentation folder so that the employees have a nice keepsake of the event and day with their family and colleagues. 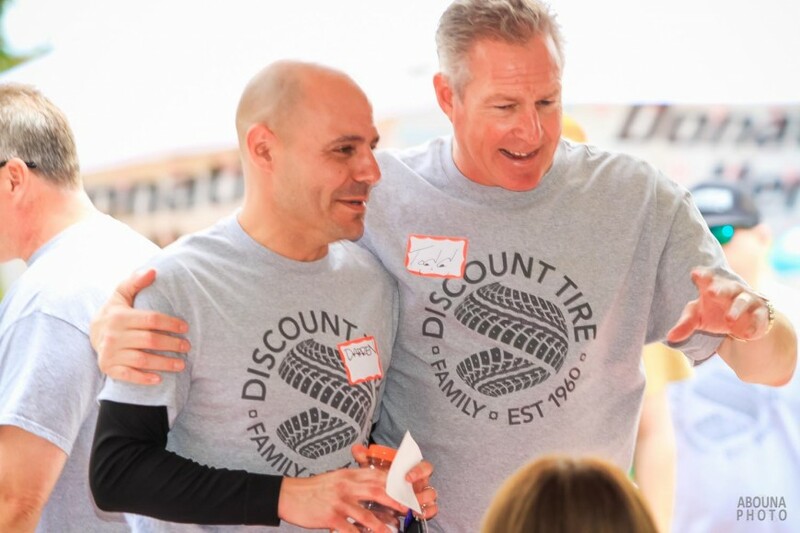 Having photographed for Discount Tire for a number of years now, it’s always impressive to me just how great the company employees interact. 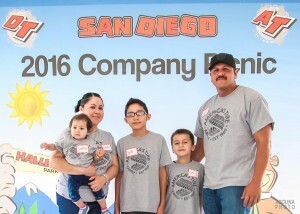 But they aren’t really employees as much as that are family. 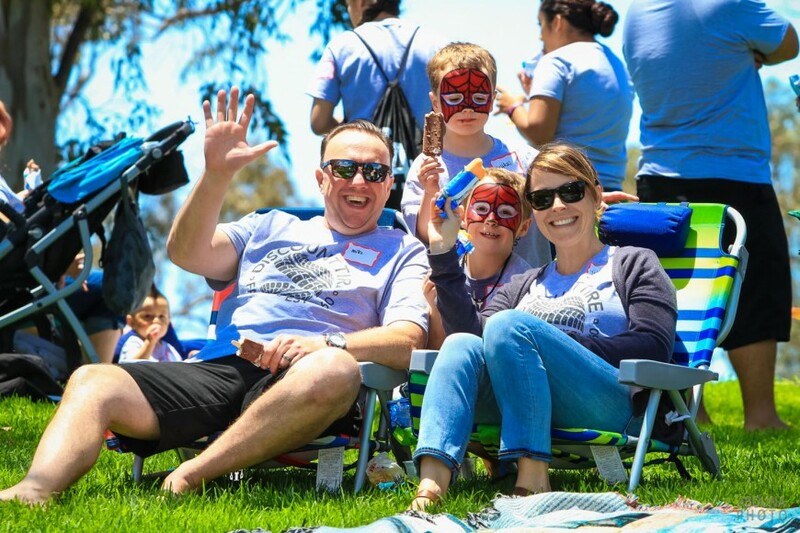 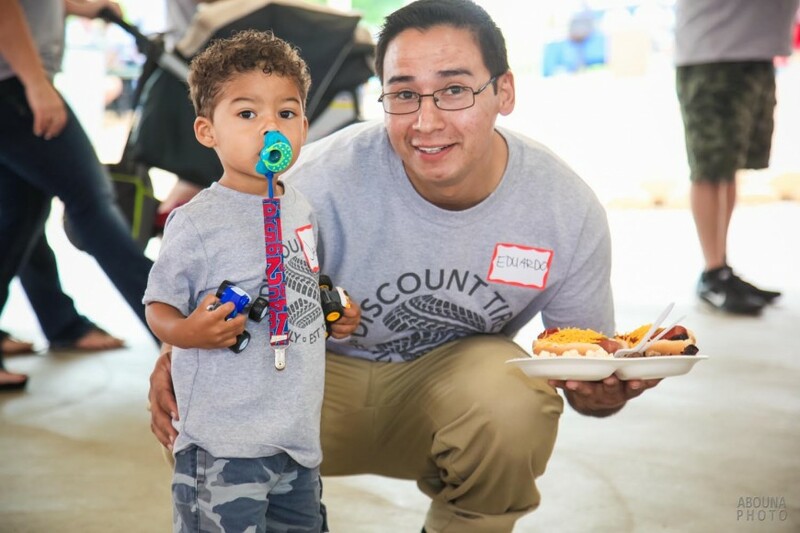 These company picnic photos have helped capture and preserve their important moments. 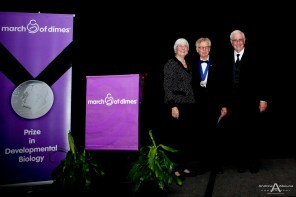 And the posted family photos from the events will be fun to have as mementos of the events. 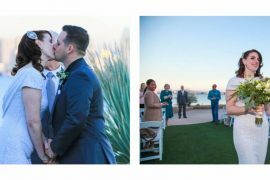 To see all of the candid and posed photos from the event, please visit San Diego Event Photographer Client Galleries (password required). 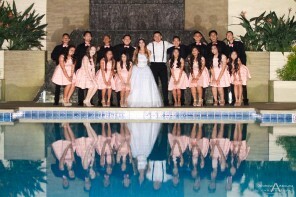 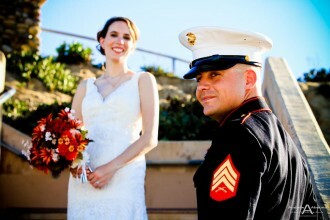 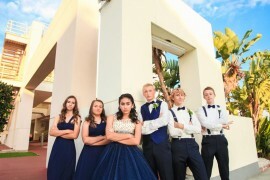 For more information and Event Photography in San Diego, please contact me.